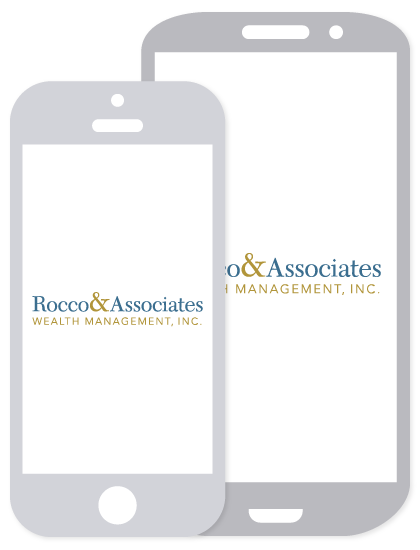 Business Development Internship Program | Rocco & Associates Wealth Management, Inc.
Social Media Marketing: Schedule strategic social media posts to cultivate social media presence to maintain the firm’s unrivaled client service. Develop and integrate new social media systems to promote firm’s brand and integrated marketing approach. Financial Communication: Create social media metrics reports using data collected from from social media websites and Constant Contact email scheduling software to help position the firm’s market research to maximize exposure. Attend investment committee meetings and market outlook meetings to support the creation of internally produced market outlook blogs. Event Coordination: Work with local vendors to coordinate client and prospect events, both at the office and off site. Interact with clients and prospects by inviting them to events, coordinating logistics, and through face-to-face interaction at events. Database Marketing & Customer Relationship Management (CRM): Use the company’s client database and associated analytics to refine client service processes and define target markets. Maintain firm’s CRM system and develop new processes to increase efficiency and client service. This internship offers a unique learning experience in the world of personal financial planning and an opportunity to be creative on a day-to-day basis. Also, the intern will be instructed in the fundamentals of financial products and strategies including mutual funds, ETFs, annuities, life insurance, long-term care insurance, estate planning, and taxation. Additionally, the intern will participate in educational sessions focused on developing hard and soft skills to help him or her in his or her future career endeavors. The internship is for credit, and there are sometimes paid part-time positions available upon completion of the program. Future employment is not guaranteed. Experience with a wide variety of social media mediums including Facebook, LinkedIn, Twitter, HootSuite, and YouTube. Samples may be required. Social media marketing experience is a plus. General understanding of how to search a database is required. Advanced understanding is a plus. An interest in the financial services, social media and client services industries.